If you have a dog or cat, you most likely want to provide them with the best care possible so they remain comfortable and healthy. Dealing with parasites is an important part of this process. If you require tick prevention help or flea treatment, contact Suburban Veterinary Clinic in Maple Heights to meet with our veterinary team. Here is some information about the signs of a parasite problem and ways to treat it if your pet is suffering from an infestation. Fleas are tiny insects that resemble sesame seeds. 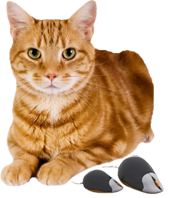 They are dark brown or black and move very fast, causing pets itchiness as a result. Many animals also suffer from flea allergies. If your pet has red bumps on their skin, they may be caused by flea bites. Check your pet's fur regularly for signs of these parasites and take action immediately if you notice them on your pet's skin. Ticks look like small spiders. They use their jaws to attach to a pet's skin and drink the blood of their host. They will blow up in size and look much like a cooked, brown kernel of corn when they are full of blood. If your pet has a tick on their skin, you may notice them scratching or biting at the site where it has attached. There are a few steps you can take to protect your pet from contracting fleas or ticks. Tend to your property regularly with routine landscaping maintenance to keep your lawn and brush trimmed. Consider using an organic parasite preventative to minimize the population of these insects on your property. A topical medication can be applied to your pet to keep fleas and ticks at bay. This will need to be applied monthly to provide your pet with continuous protection. 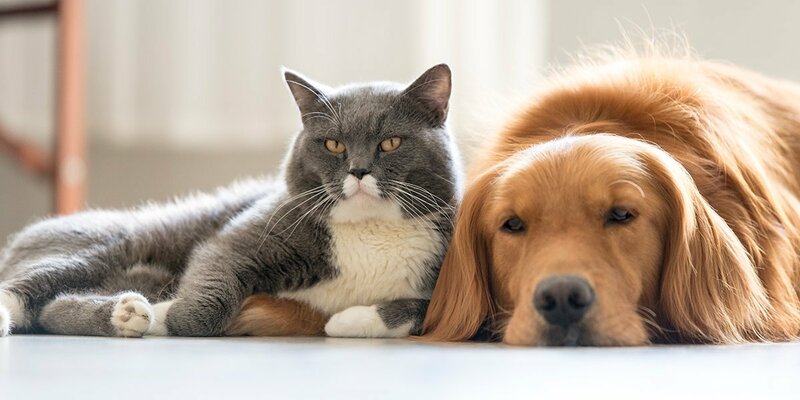 If your pet is suffering from a parasitic problem, allow our veterinarian to conduct an examination to help determine the proper action to take to alleviate symptoms. Medication can be prescribed to clear up skin problems effectively, while topical treatment will help to keep further infestations from occurring in the future. Our veterinarian will also provide you with recommendations on ways you can treat your home to remove any existing fleas, ticks, larvae, or eggs so parasites are eliminated in totality. 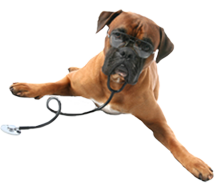 If you require help from our veterinarian, simply contact Suburban Veterinary Clinic in Maple Heights. Our veterinary staff will assist with flea and tick prevention methods, as well as tick and flea treatment if your pet is already infected. Call our office today at (216) 662-6117 to schedule an appointment with us.